Don't lose your sunnies this Summer! 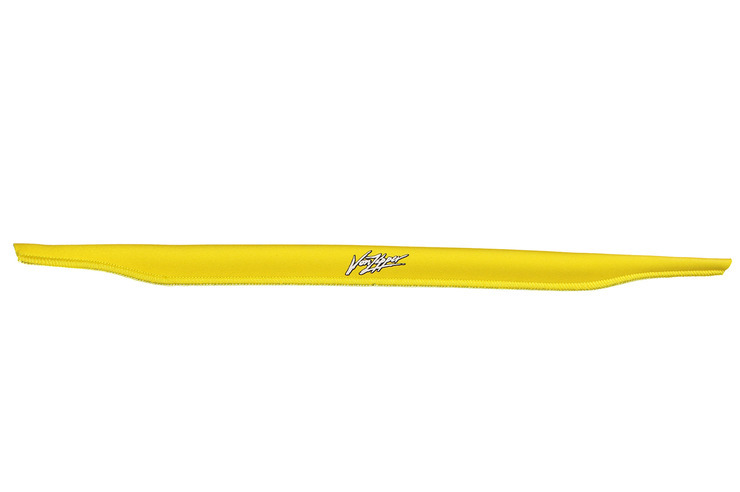 Made from floaty Neoprene these sunglass straps are an essential this season. Slips over sunglass arms, features a printed logo and will be a perfect fit to your favourite pair of Sunnies!